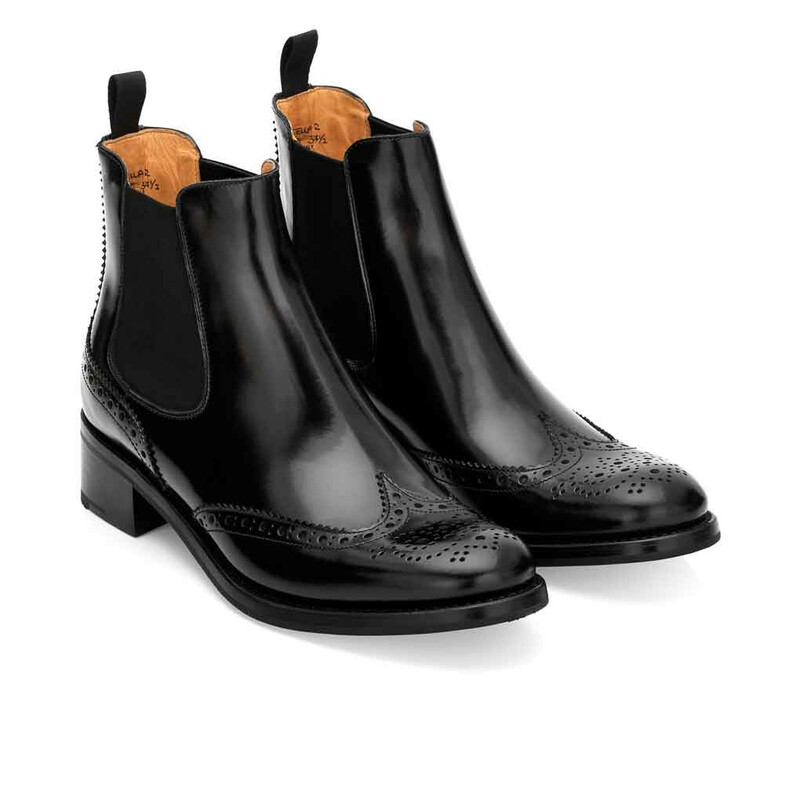 When it comes to a great pair of Chelsea Boots that will remain relevant for seasons to come, a pair of Church’s just can’t be beaten. Church’s classic, yet modern boots are wardrobe must that promise to only get better with age.The expertise in shoe-making of Church's dates back to 1873. The skilled artisans at Church's factory take great pride, time and attention when creating each pair of shoes. 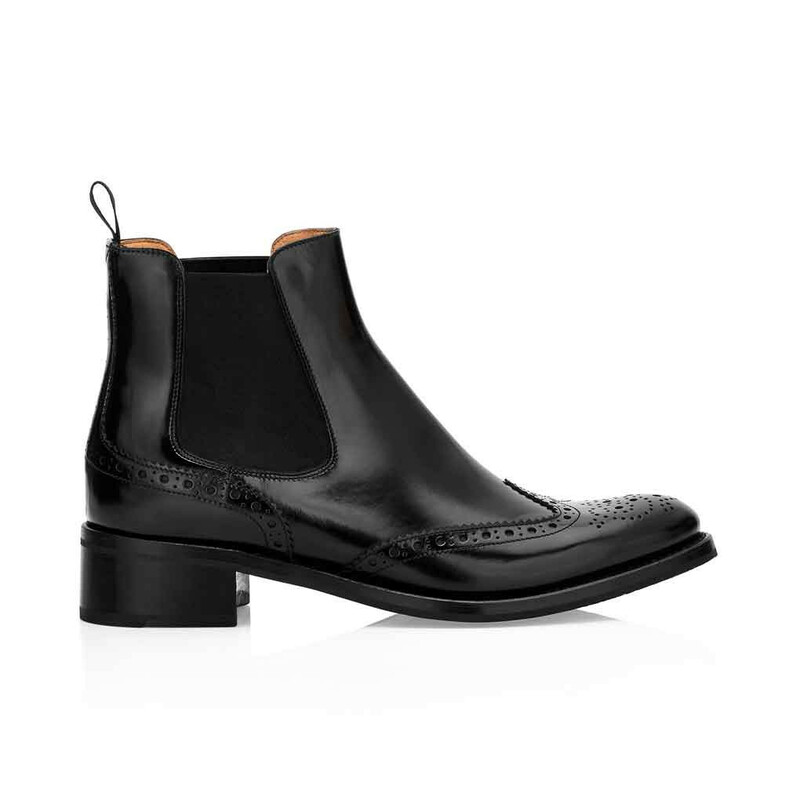 The Estella boot from Church's flawlessly incorporates fine brogueing onto a classic boot, for a completely unique style in a modern contempora. Read more..
1 x Estella ankle boots was added to your shopping bag. 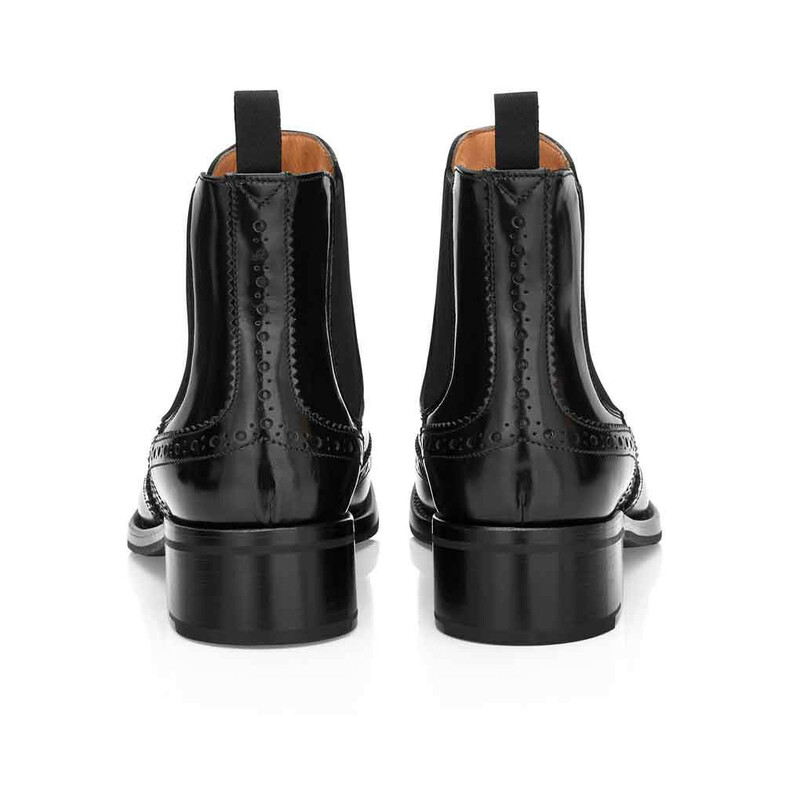 1 x Estella ankle boots was added to your wishlist.